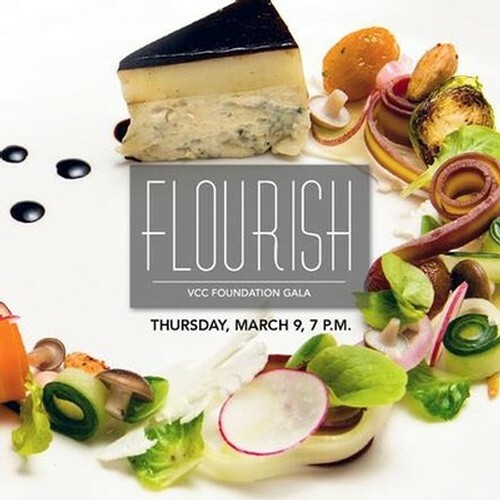 Join us March 9th at "Flourish" a food and wine tasting event in Vancouver with food creations from high profile VCC Culinary Alumni Chefs and renowned wines from NBWA wineries. Groove to the talented "Three Generations of Jazz" band featuring: Lloyd Arntzen, Tom Arntzen, Arnt Jeffrey Arntzen, Alan Matheson and Jen Hodge. Tastings stations hosted by Vancouver's iconic chefs David Hawksworth, Angus An, Poyan Danesh, Tobias MacDonald, Jen Peters, Hamid Salimian, Tret Jordan, Chopped Canada Winner Clement Chan, and more! Taste the latest NBWA wines from Bench 1775; Black Widow; Elephant Island; Hillside Winery; Kettle Valley; Lake Breeze; Lang; Misconduct; Perseus; Poplar Grove; Quidni; Red Rooster; Serendipity; Terravista; Therapy; and Tightrope. 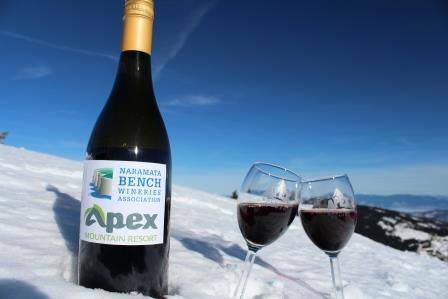 Vertical & Vintages Apex Mountain Wine Festival, March 4, 2017. A fun-filled weekend full of wine, skiing and friends. Visit the website Apex Resort and get all details. We will be there pouring along with our fellow Naramata Bench wineries.